Ever since mountaineers started summiting, Mount Everest has been the ultimate dream for most climbers. Climbers want to experience the thrill of being atop the world’s highest mountain, a little closer to the firmament. Not all of us, however, have the training, the resources or even the desire to conquer this beautiful prominence. Some of us wish to get a peek into the coveted piece of real estate, and that’s precisely what the Everest Base Camp Trek is an opportunity for. Sagarmatha is what most people know Nepal for, and a trek to Everest base camp is on many a traveler’s wish list. If you are among those travelers, in this article, you should find everything you need to know before embarking on your Everest Base Camp Trek. One can climb Everest from multiple sides: one facing the Northern perimeter in Tibet while the other can be reached from the southern part of Nepal. At a height of 5000 meters, there exist two base camps on either of the sides of the summit. Regardless of whichever route you take, it is important to remember that Everest Base Camp Trek is not an easy feat. The preferred route for indulging in the Everest base camp short trek is through Nepal. 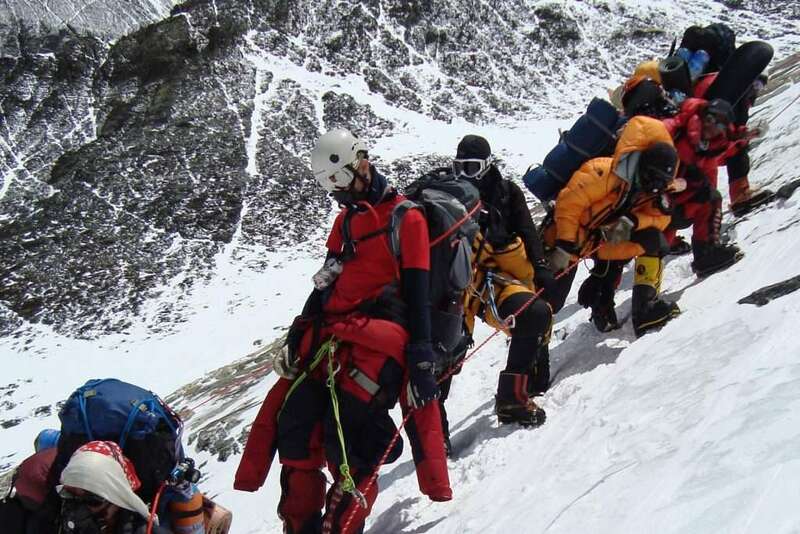 And the Government of Nepal, too, has issued a legal act that allows mountaineers to hire trekking guides to help complete their trek to Everest base camp successfully. Amidst the magnificent backdrop of the rocky soil enveloped with snow and the picturesque view, Mount Everest occupies its place in the list of world’s best natural abode. Though the climate surrounding the mountain is not always friendly, the delight that you would experience once finishing the thrilling trekking to Everest Base Camp makes it worth the challenge. Tourists usually start from the Sherpa monasteries and follow the route along the mesmerizing view of the glaciers and the lakes flowing beside the mountain. The way along the Everest base camp treks is inundated with scenic beauty and a plethora of perfect views of nature. So for nature photographers, Everest trekking is the best adventure to embark on in Nepal owing to it being a paradise for all the nature lovers. So if you are planning to visit Nepal, a trekking to Everest Base Camp must be on the top of your list of things to do in Nepal. If you were wondering what the best time to trek Everest base camp is, you’d be happy to know what we are about to tell you. Mount Everest Base Camp trekking is one such activity that you can set off on at any time throughout the year. However, April, May, early June, October, and November are deemed the most favorable months and the best time to trek Everest Base Camp. During these months, the skies are clear, the days are sunny and bright, and the temperatures drop below freezing point, offering you the best trekking conditions and unobstructed views of the peak. The winds are serene and calm that allows trekkers to trek comfortably along the mountain, rising gradually amidst the snow and the ice glaciers. It is still a mountain, and even okay temperatures there require that you pack some warm clothes. Before you pack your bags and start off your trekking adventure, you need to know a few things related to your safety and security. 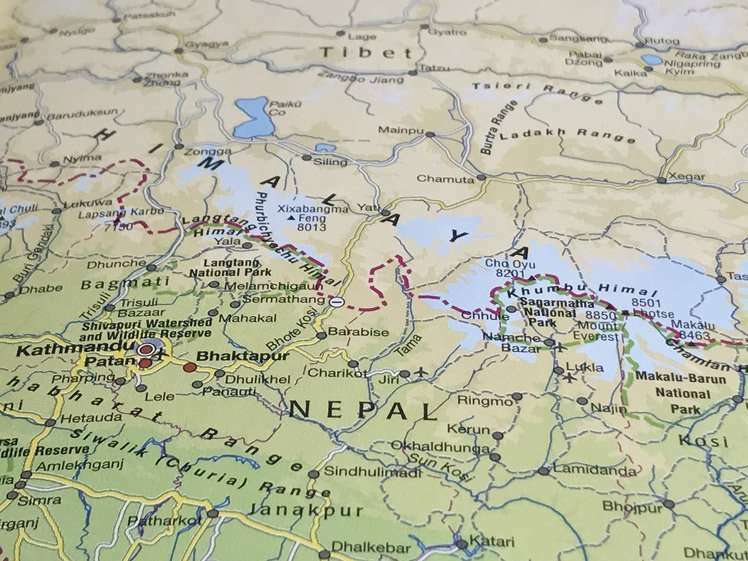 Anyone who wishes to explore Everest Base Camp is examined thoroughly—including their prior health records to ensure that they don’t have a condition of the heart of other organs—before they are deemed fit for the Everest Base Camp short trek. Some basic training for Everest base camp trek involves cardio activities, hiking or trekking practice, climbing the stairs of a tall building repeatedly along with setting the knee movement and also cycling and swimming. 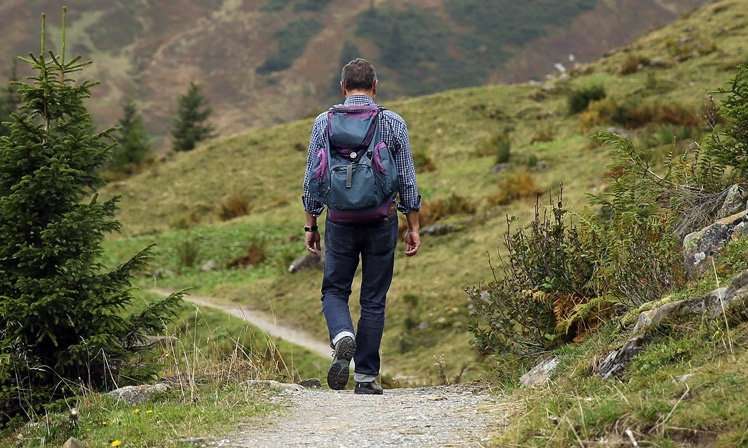 As long as you have some hiking or trekking experience and know some basic ways to prevent and deal with altitude sickness, you should be fine. When planning your itinerary, the first question you need an answer to is how long is Everest base camp trek. The trek usually takes some 14 days, so you would have to pack your bags for two full weeks. Once you arrive in Kathmandu, you will want to speak to the trekking company you have chosen as your partner in your Everest Base Camp Trek about your trekking ahead. The guide will confirm your flight to Lukla and give you all the information about the journey and the pit stops. It is relatively easy until you reach Dingboche, at the height of 4360m, and once you are there, the quotient for Everest Base Camp difficulty increases slightly. That’s because once you cross the Lobuche River, the mountain gets steeper. But the soothing view of the Mount Ama Dablam from the Imja Valley is the perfect reward for all the exhaustion. Kala Patthar will be the best part of your trek, and you’ll get a view of Everest along with other Himalayan Peaks. We also give you a more comprehensive Everest Base Camp Trek Itinerary on our website. You might want to go through that, too, to make sure you know everything about the trek. HOW MUCH DOES IT COST TO HIKE EVEREST? Whether you are a local or an international traveler, you should know exactly how much does it cost to hike Everest. Trekking companies in Nepal set the cost to around $25,000 to $40,000 to allow trekkers to complete their Everest Base Camp Trek seamlessly.